Community Outreach Activities Powered by YOU! THEY INFORMED US THAT THE ITEMS WERE MUCH NEEDED!! 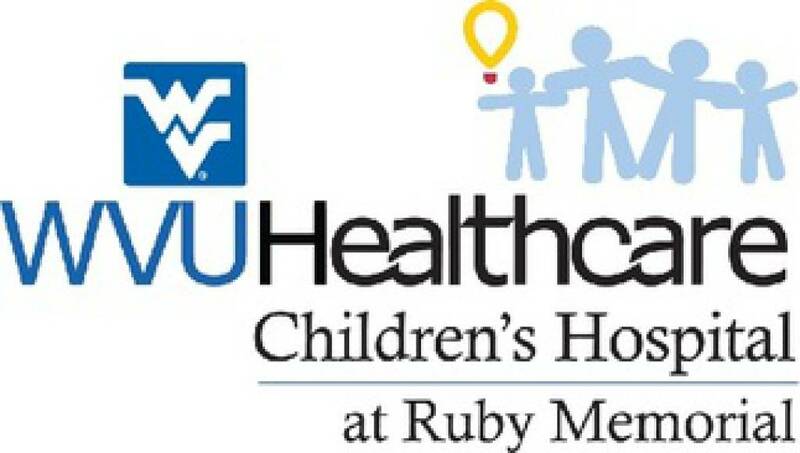 WITH TOYS and OTHER ITEMS FOR WVU CHILDREN'S HOSPITAL! They were overwhelmed by all of the gifts and our parish's generosity. COMPLETION OF OUR HOUSING PROJECT! 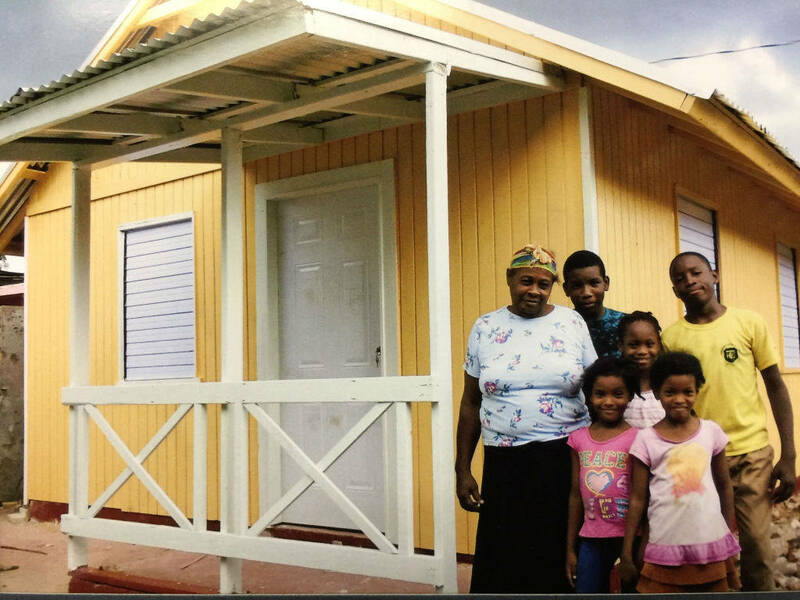 Our Lady of Perpetual Help with an update on the completion of the house that we built for the Henry-Nesbeth Family. Jim McCullough with the Catholic Men's Fellowship, presented Ms. Ramos with a donation that will be used in conjunction with other donations from Catholic Churches and Catholic organizations to build houses, vegetable and fruit gardens, a bakery and water supplies for several villages. Our Lady’s Helping Hands is the chance for parishioners to provide Social Ministry to our parish community and to our neighborhoods. This committee will not have regular meetings and will not take up large amounts of time. Our ‘Helping Hands’ will serve when needed in times of crisis, emergency or general necessity. This is your opportunity to use your talents to serve others. If you are interested in contributing a helping hand, please complete this survey and return it to Paula Taylor. You may drop it in the collection basket; mail it to Paula at 104 Buffalo Ave, Fairmont, WV 26554; or email it to her Paula Taylor. 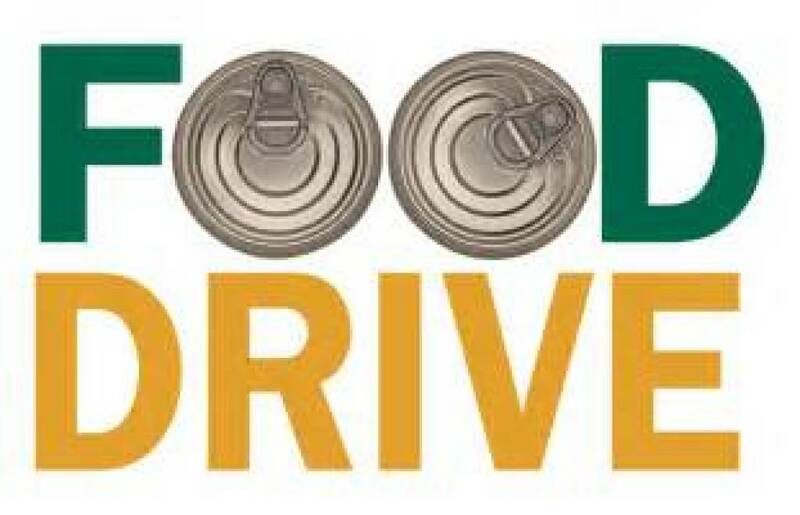 Please continue to bring in non-perishable items that will be given to those in need. All food items being donated are to be brought to the Church, not to the office or chapel. During the Presentation of the Gifts, our parish children will bring forth your donation. Children of all ages will be asked to participate on a scheduled basis. Items may include canned goods of soup, vegetables and fruit, tuna, crackers, condiments, baking items such as flour, sugar, brownie mixes, snacks, juice, etc..